You kill ships with torpedoes....even when you don't HAVE torpedoes! Yez, I haz L337 mad haxorz skillz! In a CL?! Man, I can't even SPELL CL! 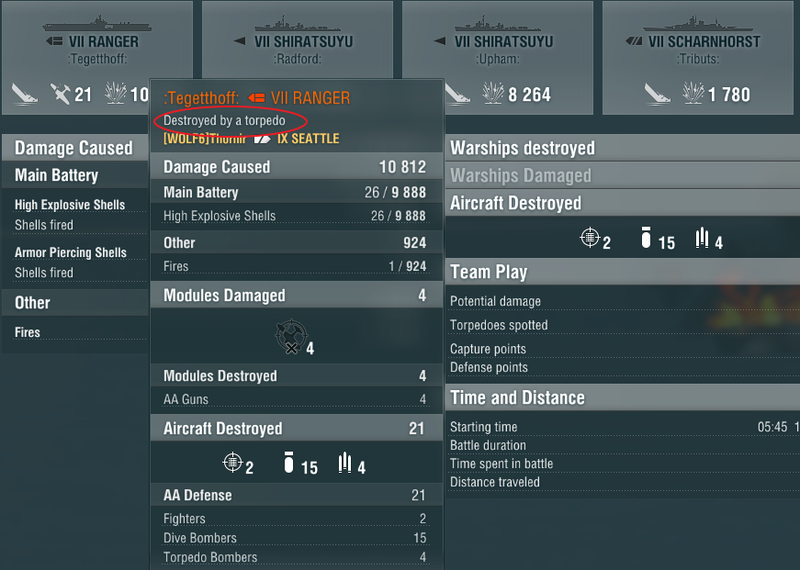 He torped himself and WG had to assign the kill to the last enemy ship being you? Self-torpage, man that bot is flexible. maybe it was a bot on bot teamkill? Yeah, I’ll watch it again. That may have been it, though there was no one near him.